This Lolë easy-fit down jacket is the bestselling style in its category… and for good reason! 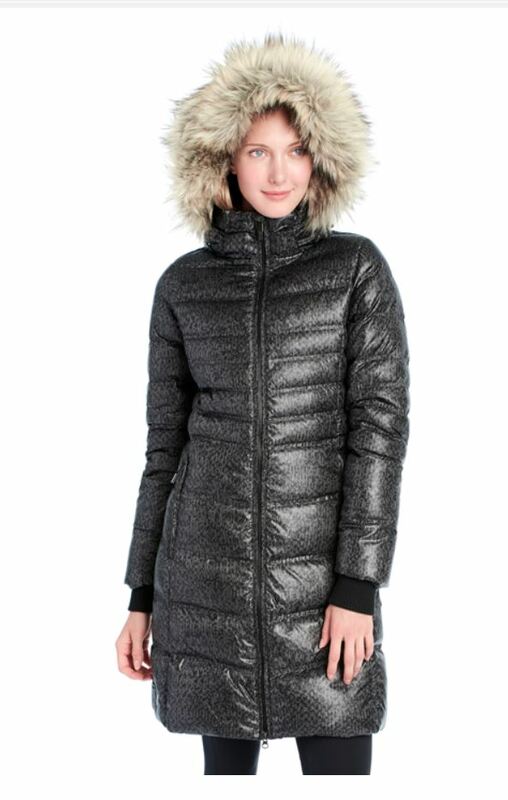 It features a removable two-way adjustable hood trimmed with removable fake fur. Thanks to its Downglow™ 600 insulation, warmth and comfort are guaranteed even in the harshest weather conditions.